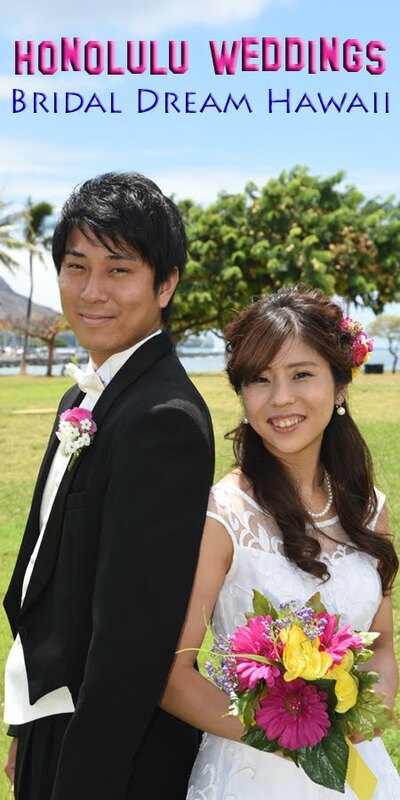 Have you dreamed about getting married in Hawaii? .Your dream can become a reality. You've come to the right place!